After Apple announced its incredibly thin and light new MacBook this morning it only took a matter of hours for the geeks of the internet to collectively bash it for having worse performance than a MacBook Air. But let’s step back here for a minute: that’s the entire point. It’s not there for performance. It’s there for everyone else that doesn’t care. 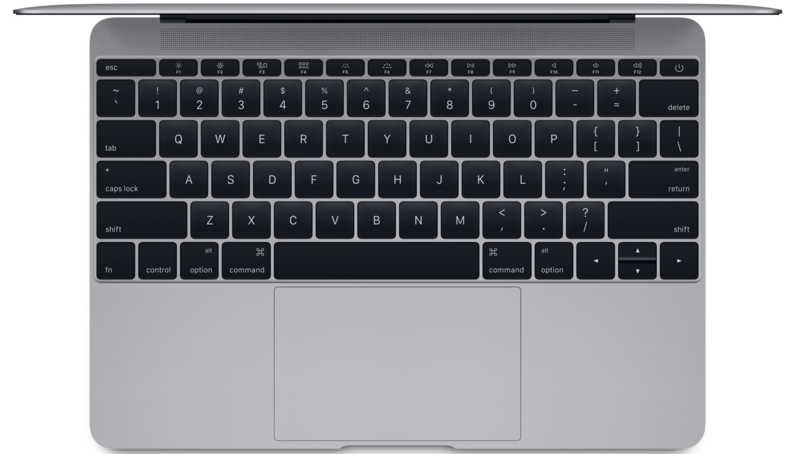 The new MacBook touts nine hours of battery life in an impossibly small frame on top of having a Retina display. It’s got a single USB type-C port, but weighs in at just 907 grams. This new MacBook doesn’t exist to be a powerhouse or an all-day workhorse for the geeks. Not at all; it exists to be the go-to device for people that lug around their laptops all day and don’t care about specs as long as their computer does what they want it to do. I’m talking about business people that are juggling multiple meetings a day, university students that are carrying it around for school, or a writer like me that’s at events. 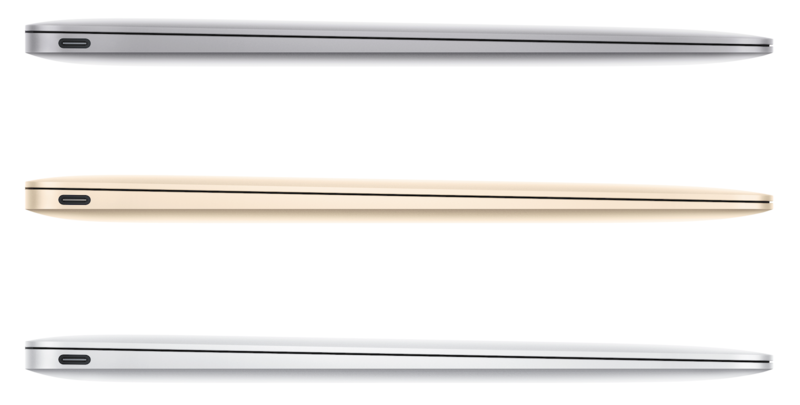 The entire point of the new MacBook’s existence is to be a lightweight computer that you can rely on, all day. This is entirely why Google’s finding so much success with Chromebooks; they’re simple, last forever on a single charge and are fairly light for people that just don’t something more powerful. Apple’s new machine fills that niche with a higher-end computer that won’t break the bank like a MacBook Pro. Anyone who’s carried around a computer all day just to do some word processing, presentations or even accessing the internet understands this. Just give them something light that can access the internet with a nice screen. With more and more items being stored in the cloud, ports are becoming less relevant. Plus, most input devices (mice and keyboards) are Bluetooth now. It’s easy to scare away the general public by shouting “Intel Core M is bad” from a podium, but for the majority of people it’s actually the right fit for them. If anything, Apple’s only problem is that the new MacBook might make the decision of which one to get a little more difficult. Apple has finally delivered a machine for the new masses, and it starts at $1299.